for $212,000 with 3 bedrooms and 2 full baths. This 1,930 square foot home was built in 2005 on a lot size of 0.170000 Acre(s). 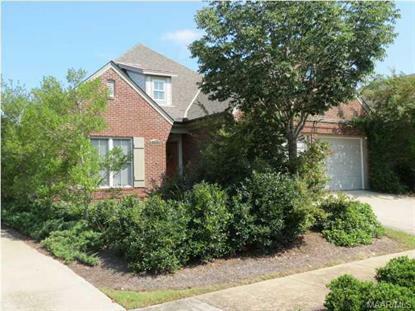 Enjoy this low maintenance home in Grove Park. Open floor plan makes for great entertaining and getting around easily. This home is handicap accessible with hardwood floors in living areas and fireplace and built-ins in living room. Master bedroom with trey ceiling, walk-in closet and separate shower in bathroom. If you are in need of a 4th bedroom, the office with closet is the solution. HOA fees include gated entry, lawn care, club house salt water pool and hot tub, irrigation system and more. Visit and see all the amenities. Purchaser to verify school zones and square footage.